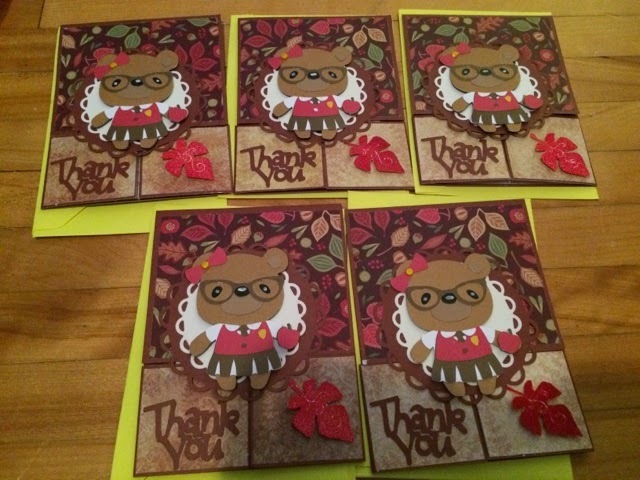 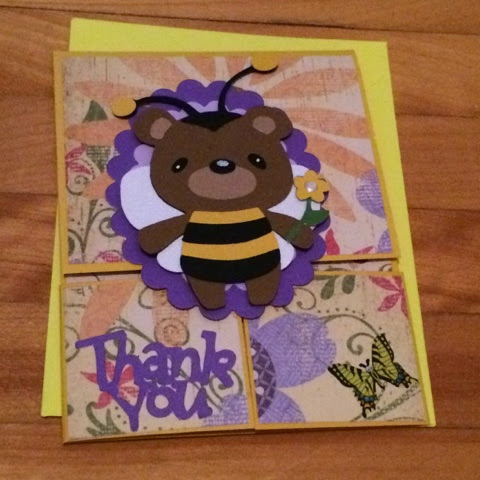 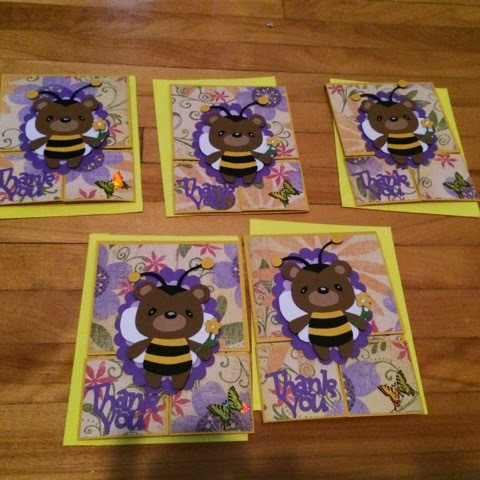 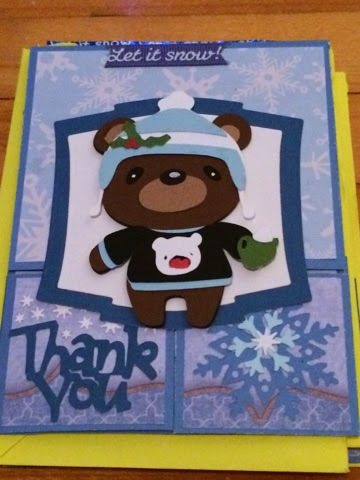 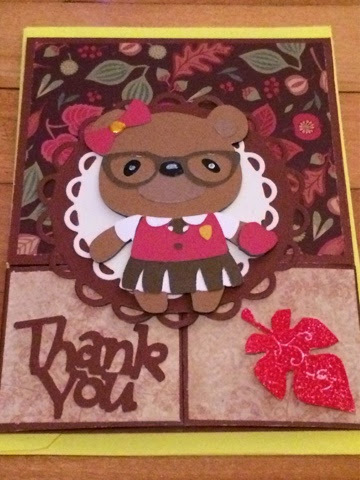 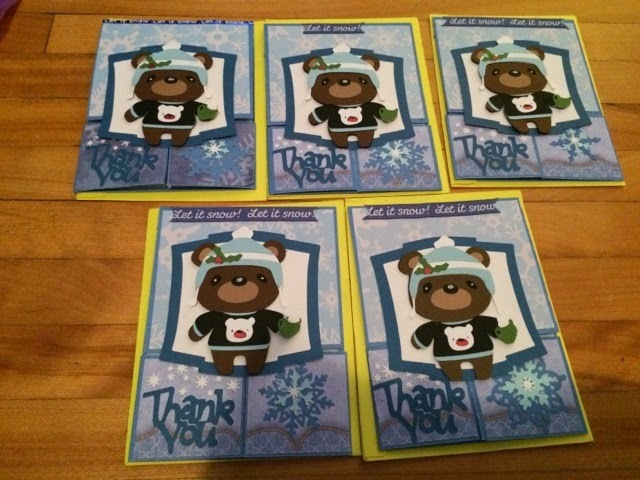 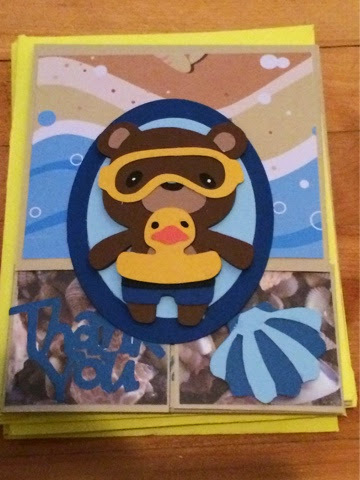 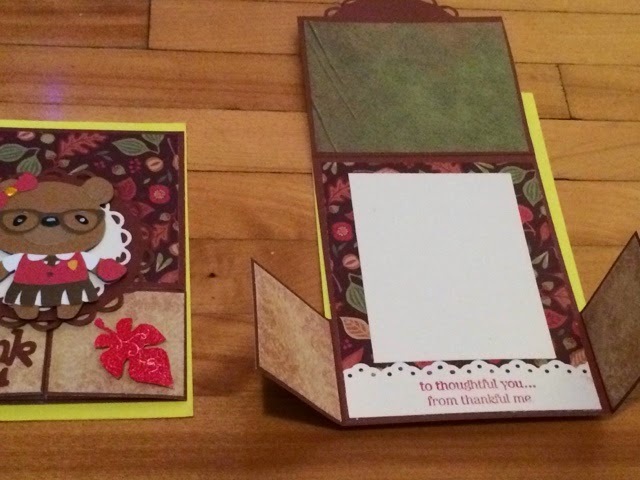 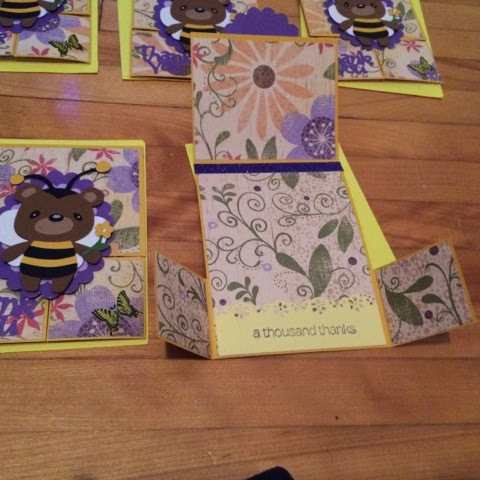 Smiles4SickKids: Lynette's awesome paper piecing thank you cards! 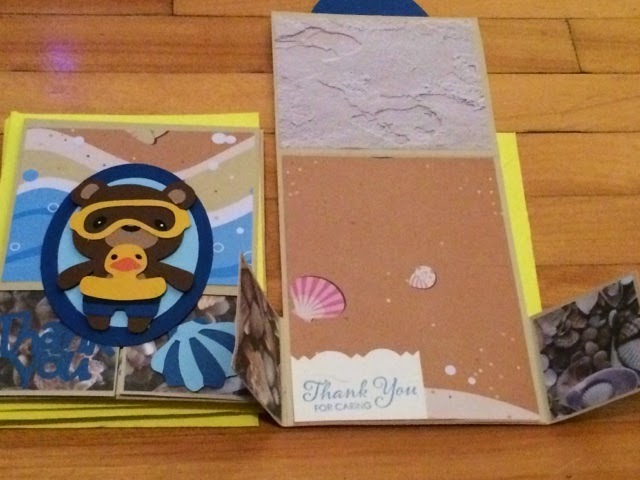 Awesome work, love that the insides are as pretty as the outside. 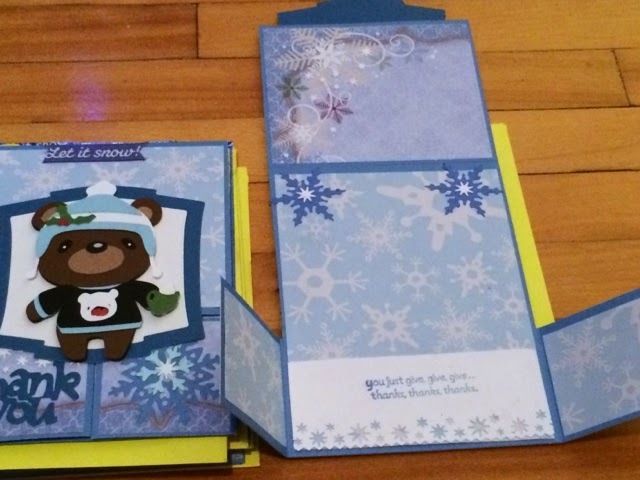 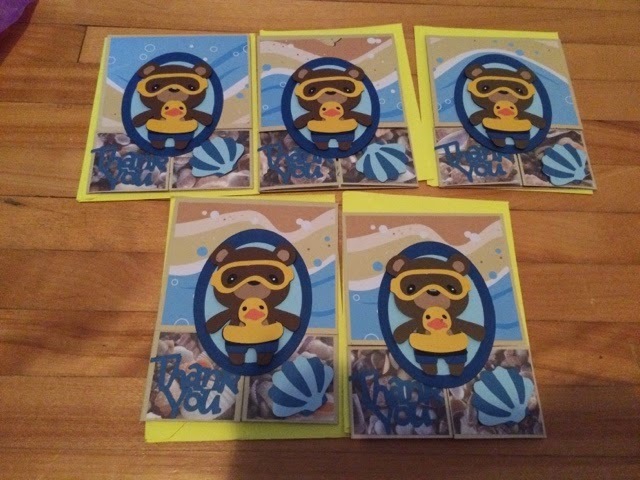 wow Lynette...these cards are awesome!